Looky, Looky ... Backyard Fun For You! 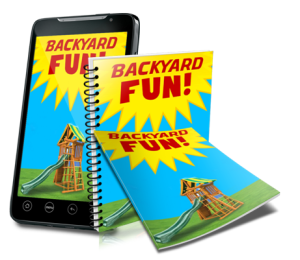 Ready to Dominate The Summer Fun Market With "Backyard Fun"
This package is a perfect match for the "Summer Fun" PLR product - Great appeal for the Work At Home Parent, Day Care and Homeshool Crowd. You saw the keyword search statistics, but here is a refresher. There are three niches ripe for this content. 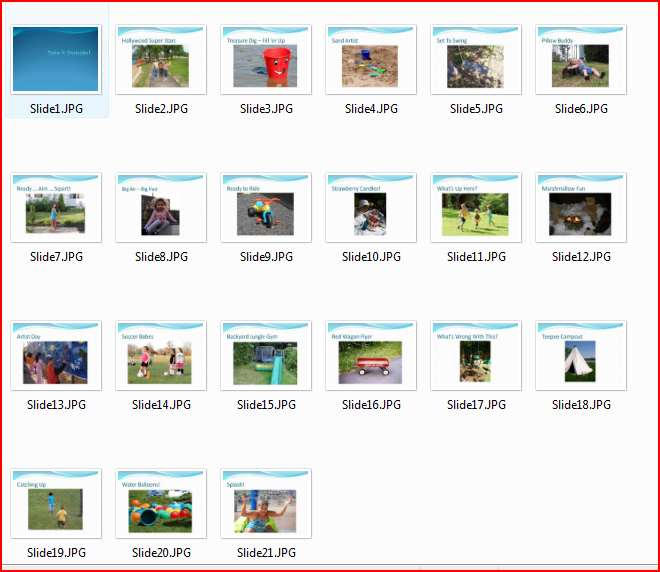 You can hit them all with the "Backyard Fun" PLR pack. Once again, you show up on your white-digital horse with more ideas to help struggling adults to magically get the kids to stop their whining as well as to get the kids engaged and outside - yes! Outside! You can stamp your name all over the PLR report and articles calling it your own creation. Be sure to find some spots where you can add your own "special touch" with tips and stories that add even more value to the product. That's the stuff that helps build up the trust and relationships with your audience. 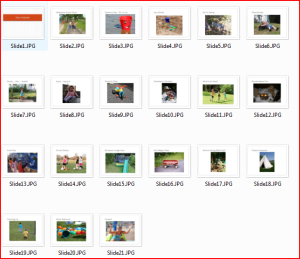 In fact, you'll find a 20-slide Powerpoint presentation in two different styles converted to JPG images you can use immediately as images in blog posts or Slideshare shows. That's 40 images. 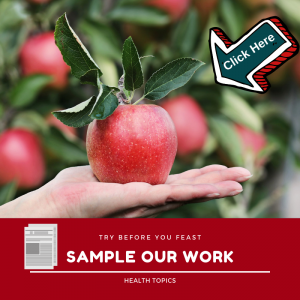 I've topped this product off with another special report which will catch the eye of parents who may be homeschoolers or considering homeschooling their kids. 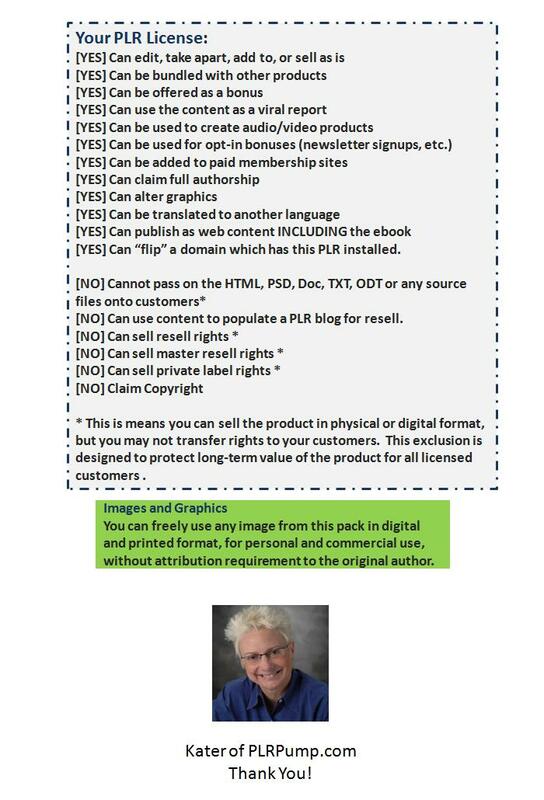 You have full rights to resell this package AND the license allows you to turn it into a physical book for offline distribution. Looky, Looky What You Get! PLR Backyard Fun Report, 4,000+ words; 10+ pages with editable 3d eCovers. Phew, that's another loaded (okay not a great choice of words - try jammed packed) bundle! Okay, I'm not going to pester you with umpteen different pop-ups, but now is the time to take advantage of this deal.